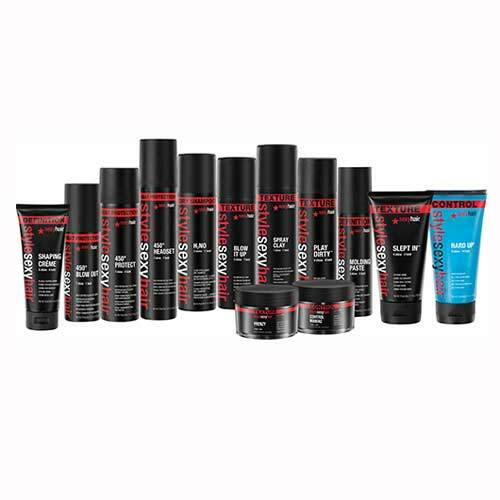 Offers a solution for those with fine hair and who want volume, thickness and body. Formulated to add volume from root to tip, it also helps maintain and improve hydration of the hair. Ideal for fine hair, normal. 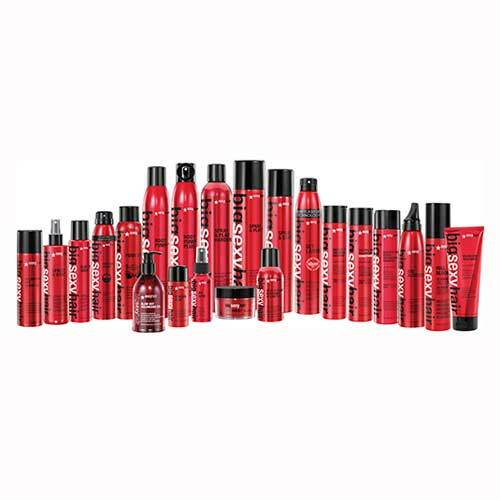 Gives long-lasting volume and body to fine hair. Offers balanced hydration. Nourishes and replenishes fine hair. Absorbs impurities and residues of styling products. Gives up to 72 hours for fullness and volume to your hair. Gel volume pre-fold. Expand the volume and gives body. It gives volume, body and high resistance. Mousse volume at the roots with special directional spray nozzle. Extra volume mousse to the roots. "Magic" powder ideal for creating Flash volume. Dries quickly. It gives shine. Resists moisture. Lacquer which gives an incredible volume and strong hold. is perfect to keep in place collected and elaborate hairstyles. Severe weather-proof look. Creates a protective shield against humidity.